We are the leading manufacturers of PP Anode Bags mainly used for Nickel Plating, Acid Copper Plating, Acid Tin Plating etc. 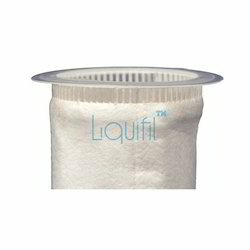 We are offering filter bags, available in different filtration capacity ranging from 1 micron to 100 micron. We use latest machines to mold and stitch the papers to make filter bags, these filter bags are used in various industries because of their durability and high tolerance level of acidic and basic liquids. 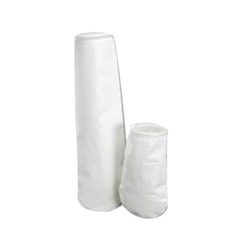 With enriched market experience, we have been able to offer a wide spectrum of PP Filter Bags. We offer PP Filter Bag. Available Size: 4"x10", 4"x17", 4"x20", 6"x17", 6"x20", 6"x22", 7"x17", 7"x20", 7"x28", 7"x32", 7"x40", 8"x32"